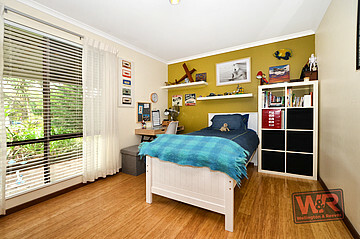 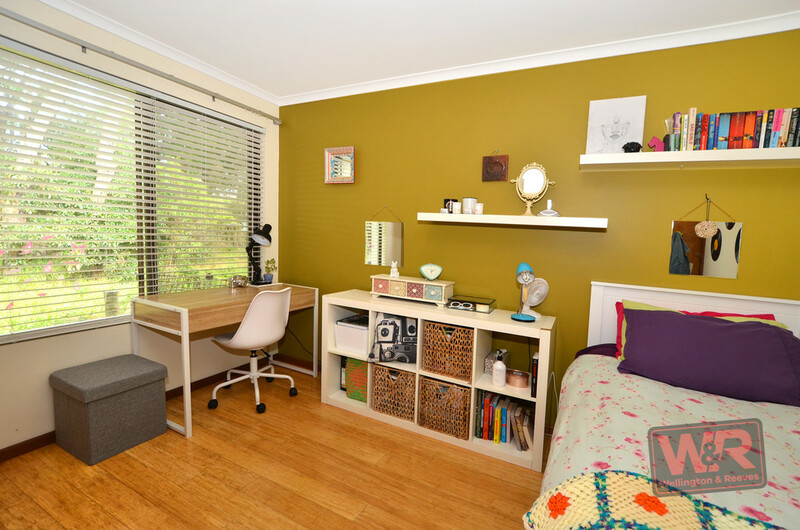 There is so much to love about this property, no matter what age or stage you are at. 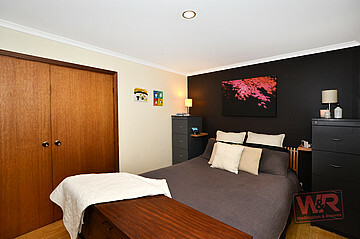 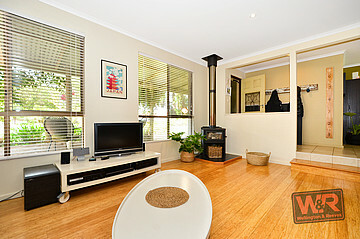 Got a family, kids left home, retiring or escaping the big smoke? 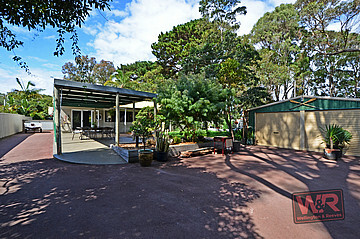 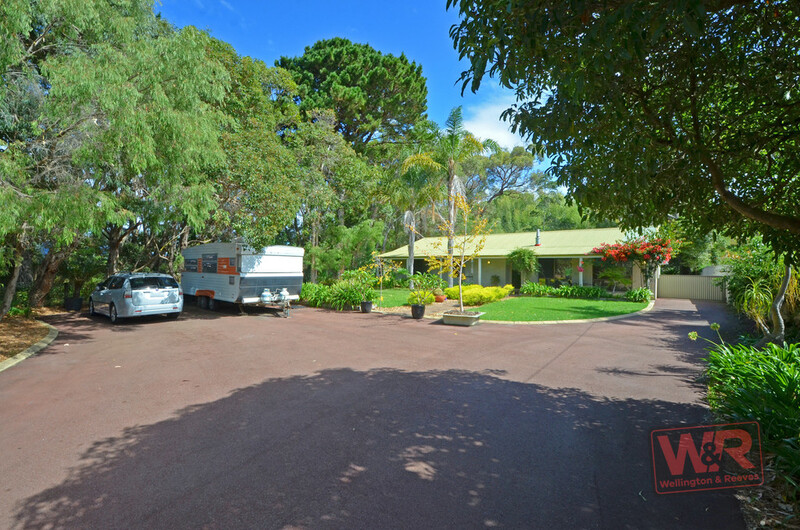 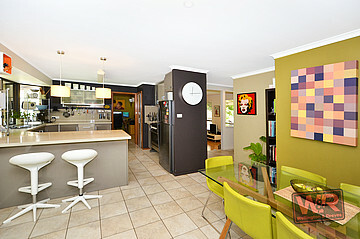 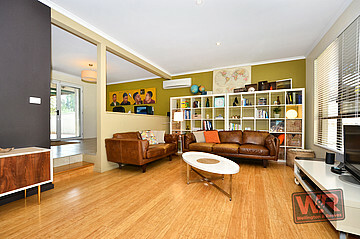 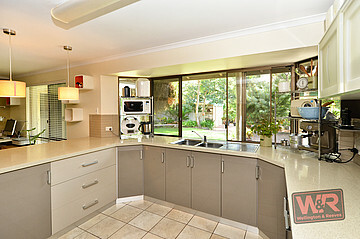 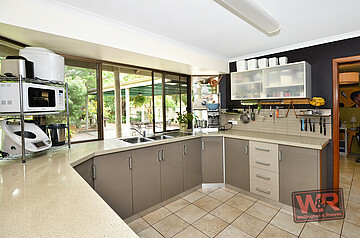 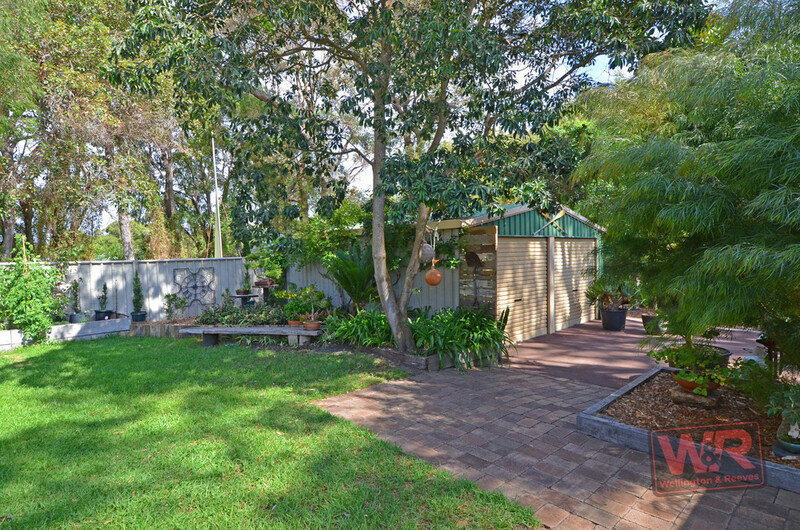 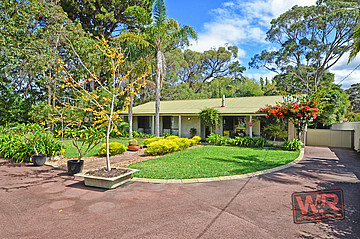 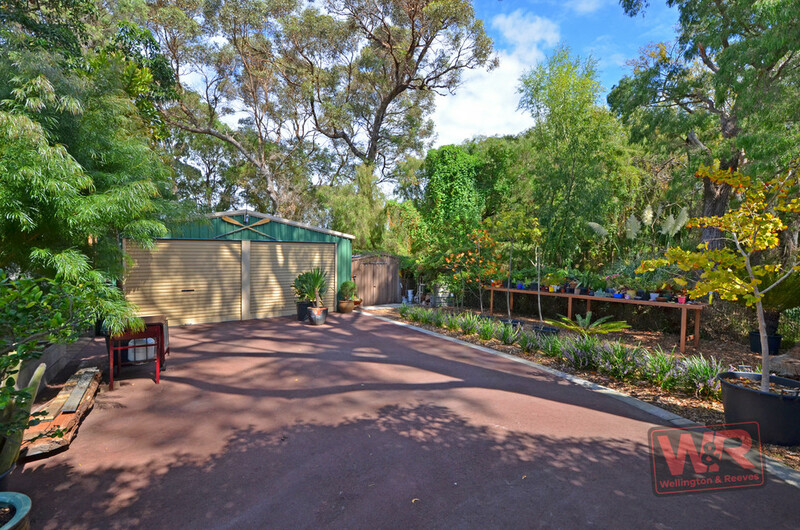 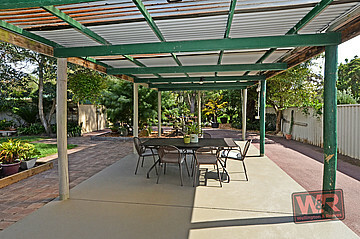 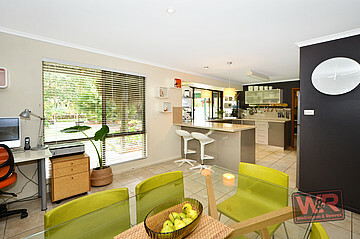 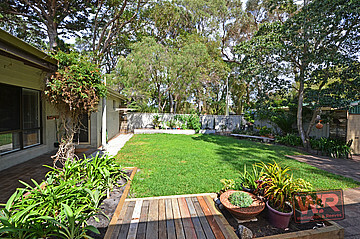 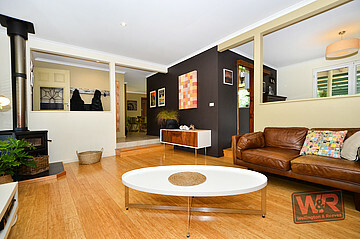 This tempting rear access 1,266sqm property offers a tremendous lifestyle. Stroll, cycle or drive just 150 metres down the road and fish, crab, kayak, windsurf, kitesurf or whatever takes your fancy and enjoy the most dazzling sunrises you could imagine, or cycle into the city only 4.5kms away or head further around the harbour. 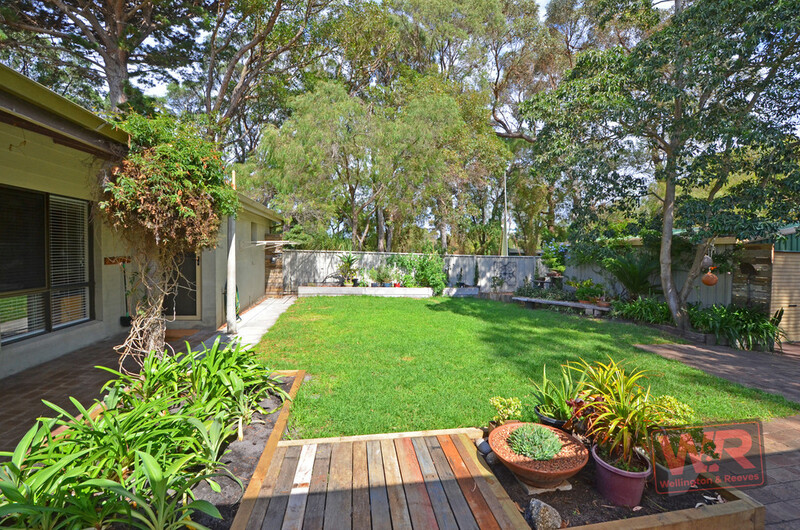 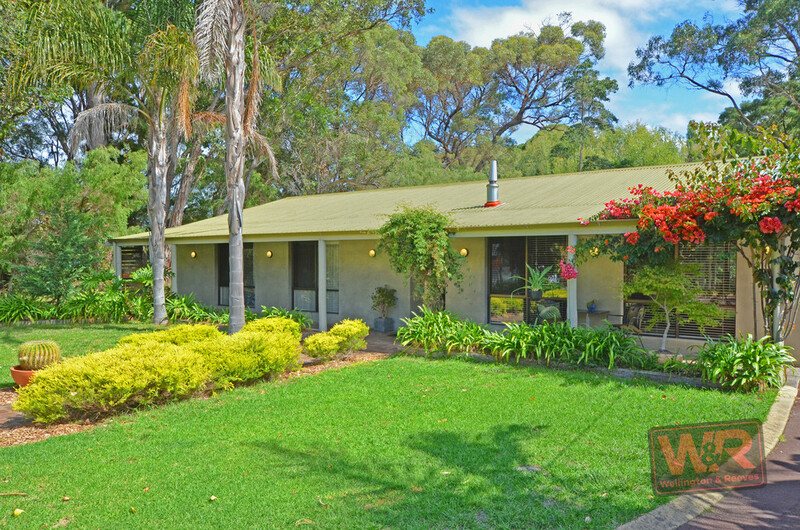 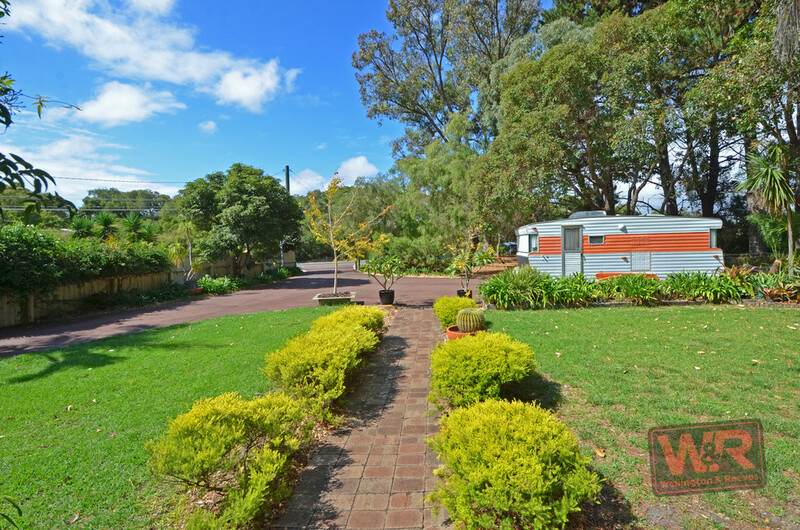 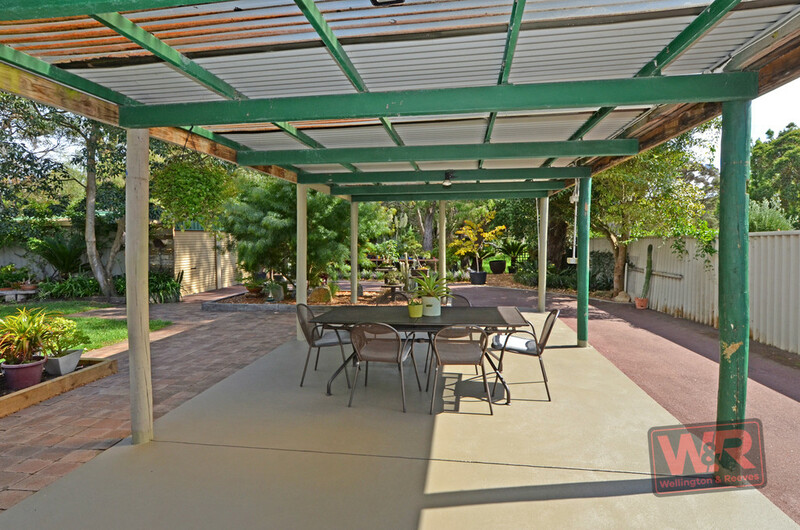 The property sits opposite bush and abuts a bush block and there is ample space and gardens between neighbours to ensure plenty of privacy. 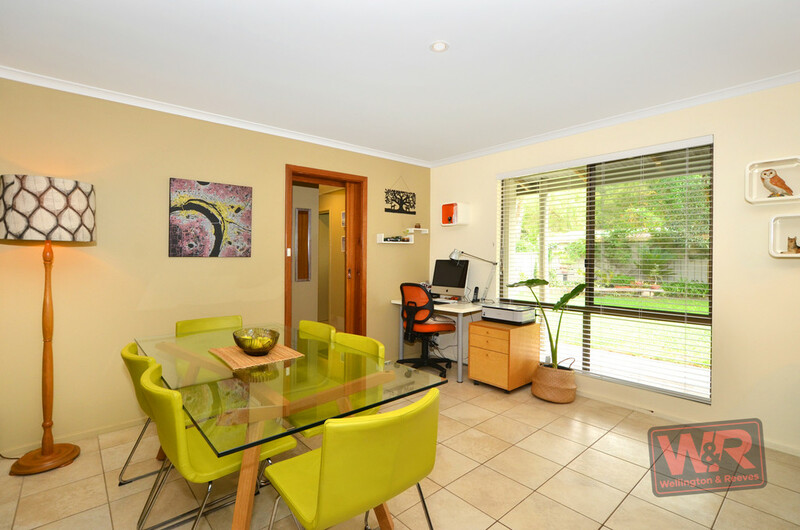 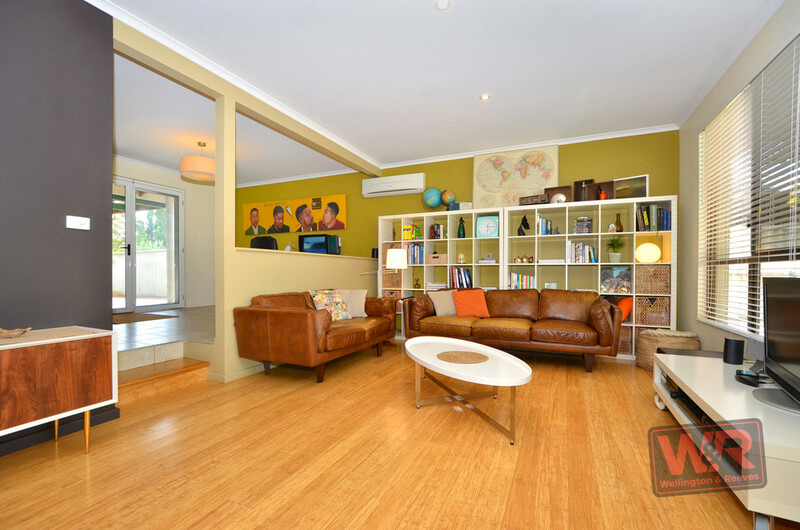 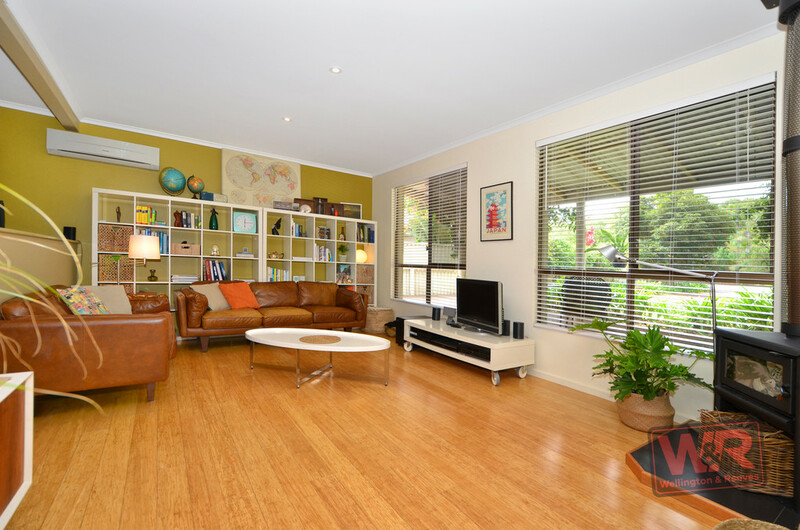 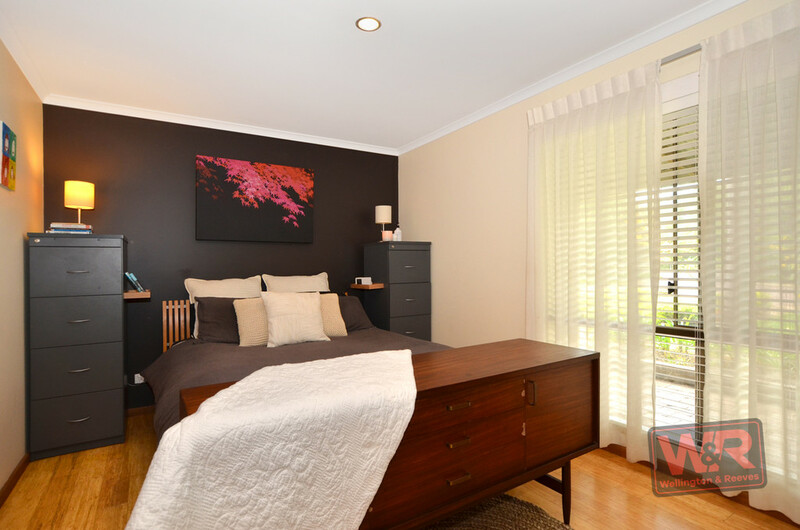 The tastefully renovated and presented split-level 3x1 home also sits well back virtually out of sight of the road and features such a smart design and welcoming, comfortable contemporary ambiance throughout. 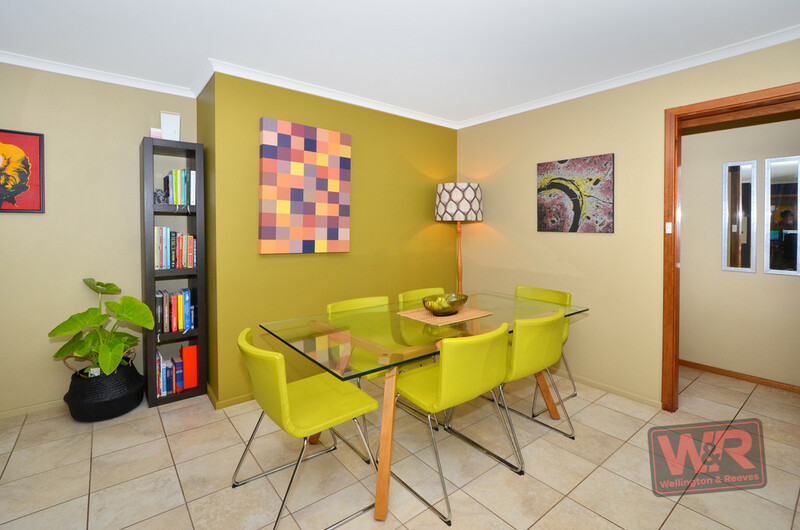 Loving the spacious yet cosy, on-trend feel of the lounge, which flows to a light-filled dining area that opens to a marvellous patio you could host quite a serious soiree under. 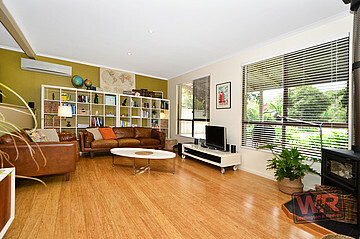 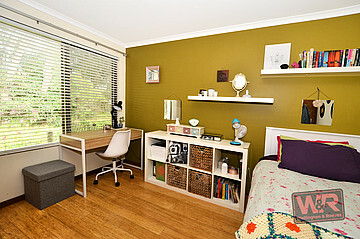 Add some blinds and you will have yourself a fabulous second year-round living and entertaining space. 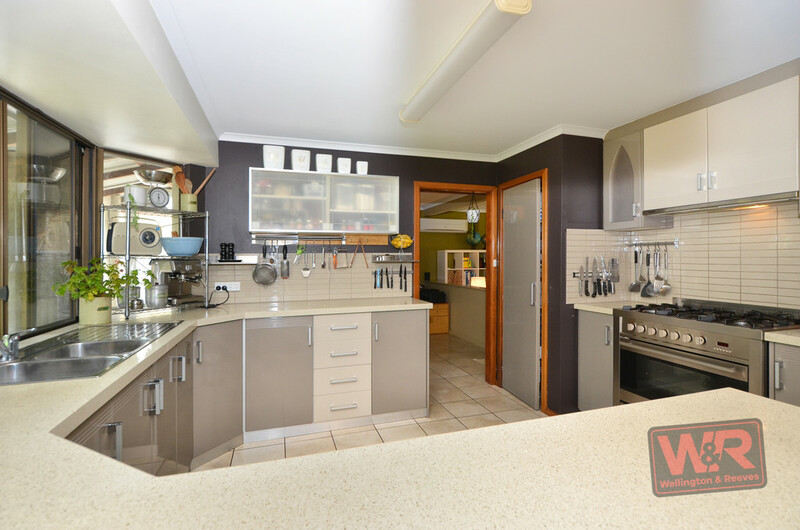 The kitchen is perfect for entertaining too, thanks to a 900mm oven, five- burner gas cooktop, wide waterfall benchtops, ample storage and more. 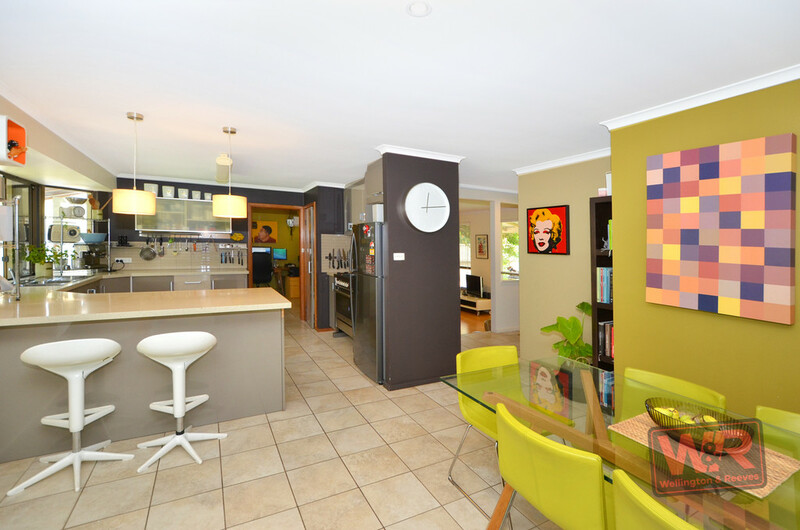 The remaining wings of the home reveal even more great design ideas. 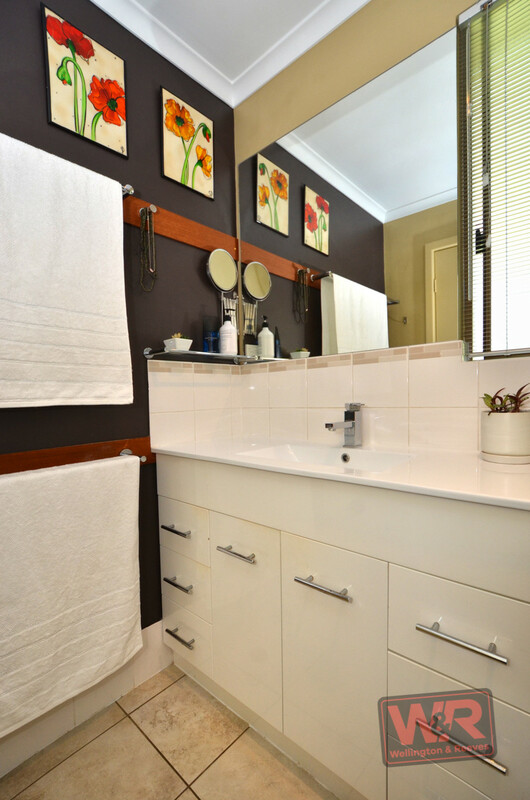 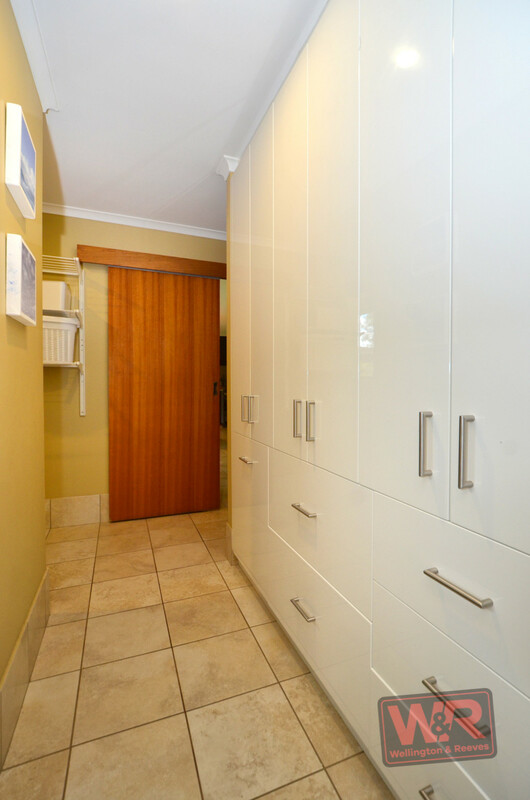 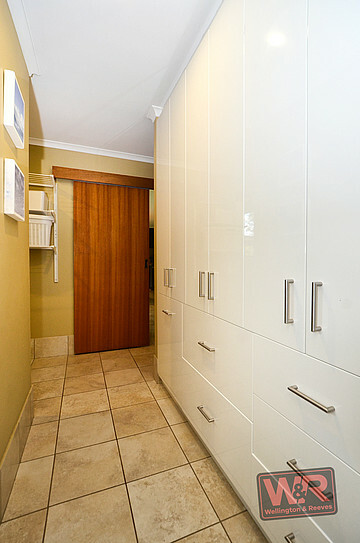 The laundry zone near the trendy bathroom and toilet offer really clever and super spacious storage solutions and the bedrooms and hallway won't disappoint either. 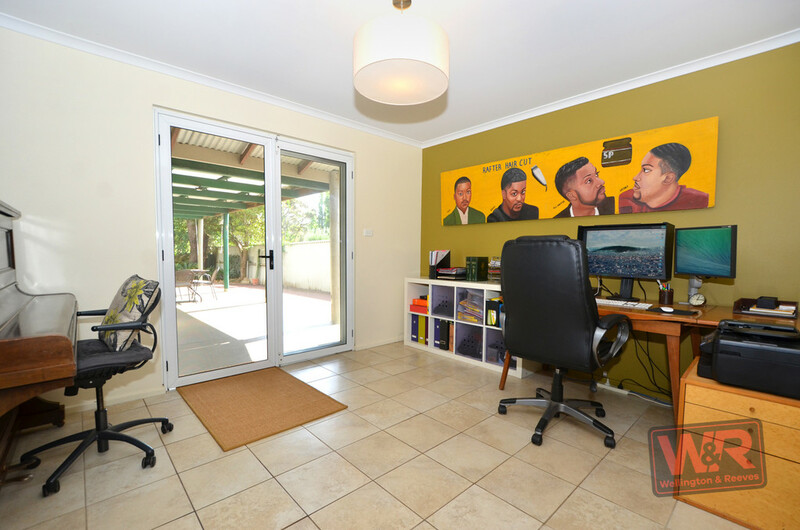 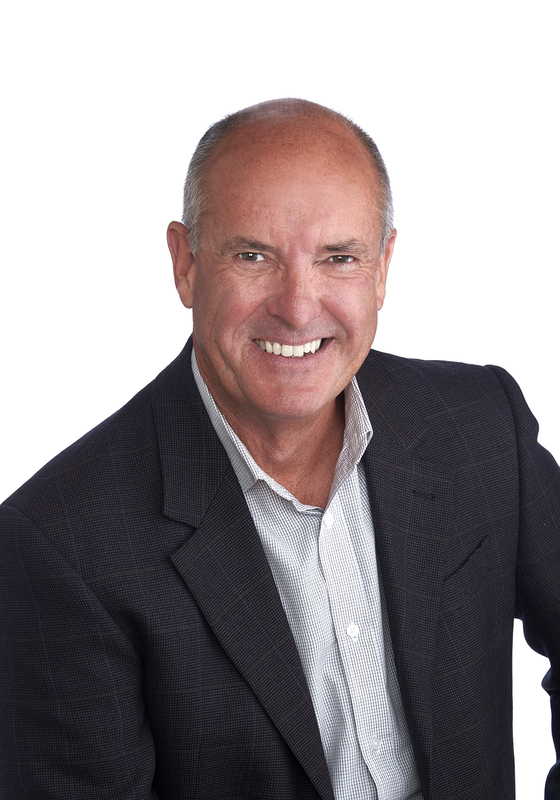 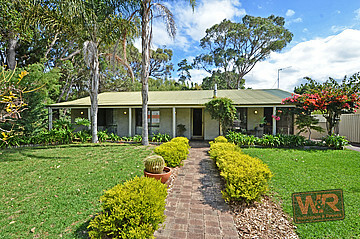 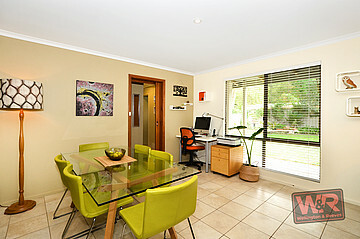 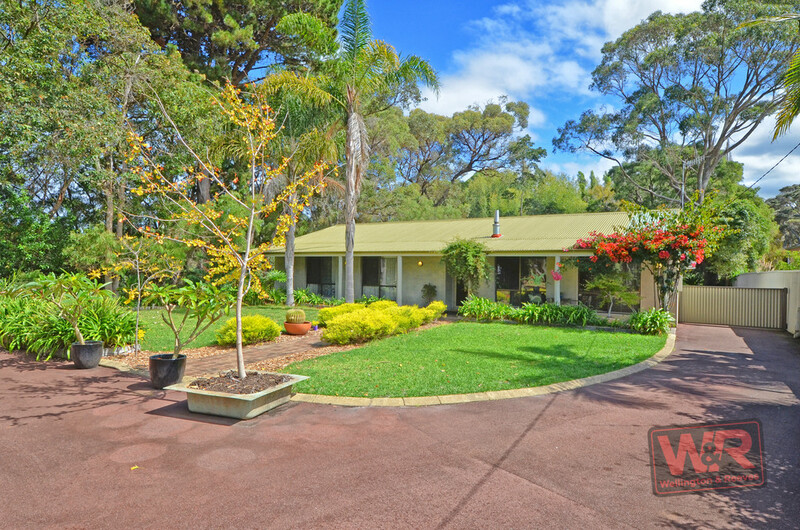 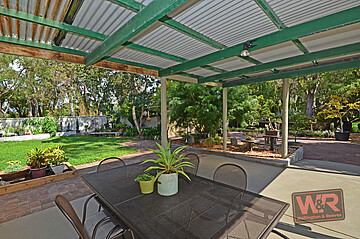 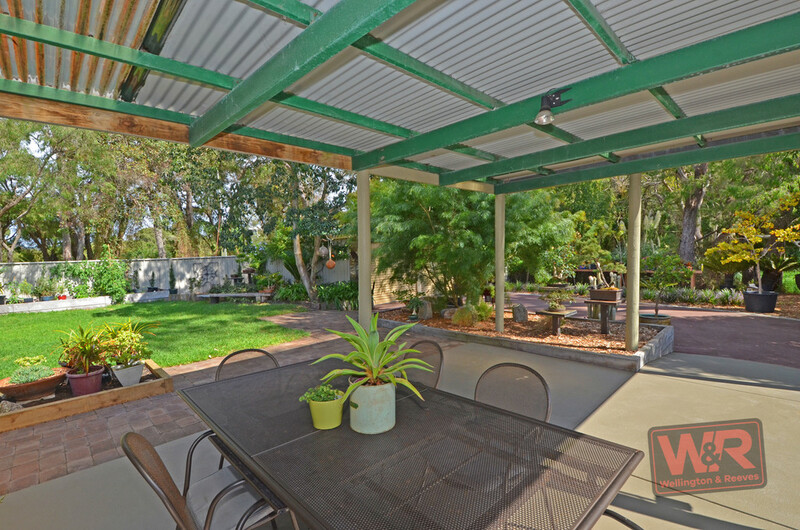 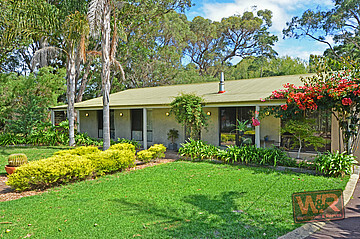 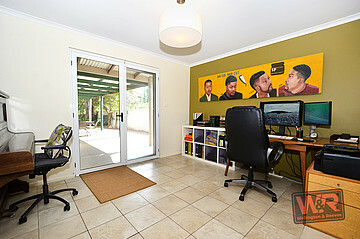 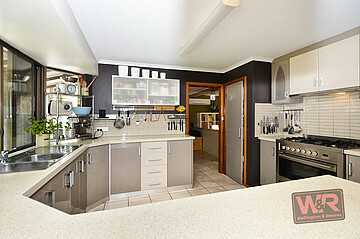 Seize the moment and call Rob Humfrey now on 0428 447 226.